Convert your family videos to DVD, Blu-ray, or Digital format. 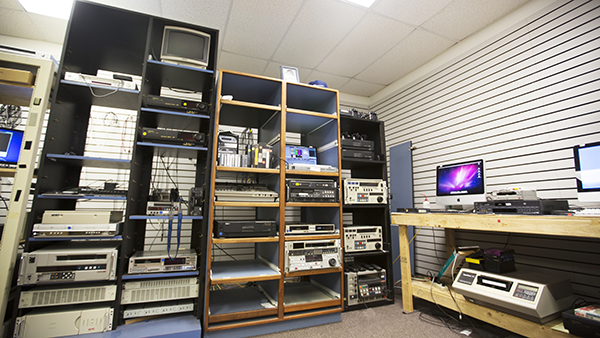 Cintrex Audio Visual has been doing media conversion and digitization of valuable content for more than 25 years. Convert old recordings to new digital formats. Records, Audio Reel, Cassettes can be transferred to New digital formats. Good reviews from our resellers and direct-sale customers; we have a reputation for quality work and flexibility for customers. Professional services for preserving memories. 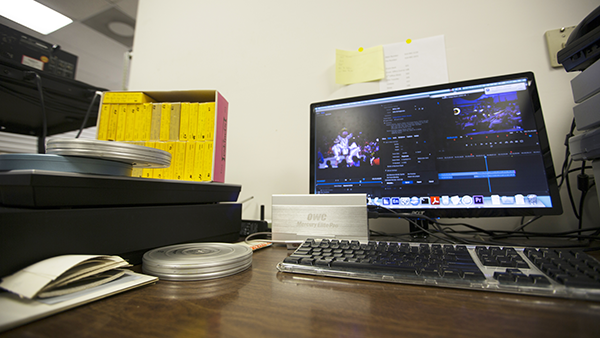 Convert yesterday's and today's film, video, audio, and image recordings to the latest digital formats. We offer simple, point solutions and a cloud storage option for archiving important documents, images, and video files. Learn more about our process and services. See some of the most frequently asked questions, and find out how we can help. Browse our list of products and services. We offer great shipping options and easy to undertand pricing. 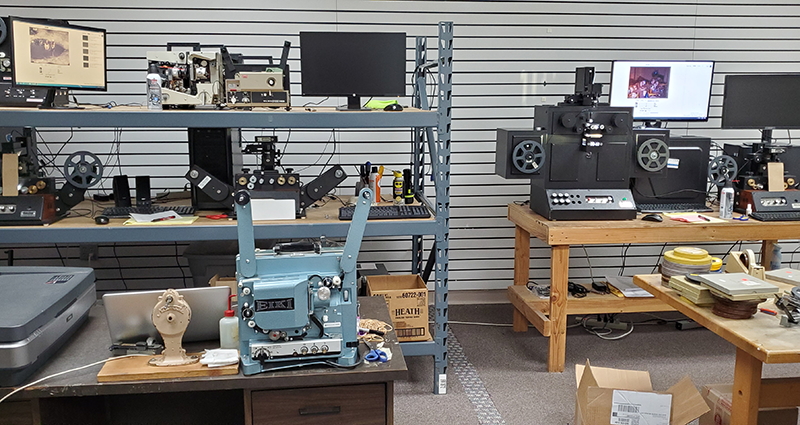 We warranty our work to be correct and complete as written up in our services descriptions, and if a problem occurs, we perform the necessary corrections on the finished content to satisfy the customer. "Thanks so much for your help. I haven't been able to view this tape for 10 years due to it's Pal format. I'm excited to get it in DVD form to show my family!" 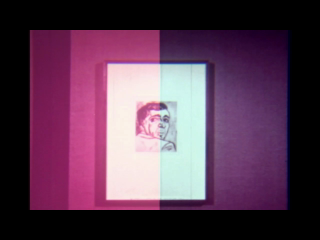 "The film transfer looks terrific. Thank you for your good work. We will soon be gathering our video tapes and sending them in." "You guys did a FANTASTIC job transferring all my old VHS tapes onto 2 flash drives in November of 2012"
"We need more order forms. I didn't realize how much we are using your services, people really like it. We even had a repeat customer (already)"
"Everything turned out great, glad I was able to take them home with me on my visit, thanks for getting them back to me in time"
"Thank you for your prompt and timely service...I look forward to doing business with you again in the future." "I received the DVD on Tuesday and have so enjoyed watching it, a wonderful job all around. It's like something you would see on PBS or NatGeo!" "I received the tape in great condition, thanks very much. You really pulled a lot of sound off of that old piece"
"Got the discs, love em! Great job! Thanks for all your help and quick turn around. I like the logos at the end!"